Could a diesel-fed Ducati finally be realized? 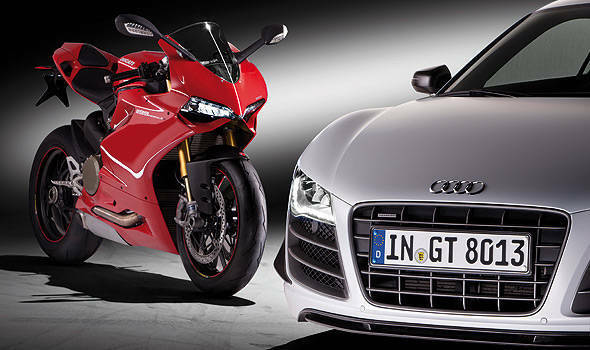 Audi AG has acquired Ducati Motor Holding S.p.A. from its previous owner, the Investindustrial Group. Though both companies didn't disclose the purchase price for the Italian motorcycle company, WallStreetJournal.com believes that it amounts to $1.1 billion. "Ducati is known worldwide as a premium brand among motorcycle manufacturers and has a long tradition of building sporty motorcycles," said Rupert Stadler, chairman of the board of management of Audi AG. "It has great expertise in high-performance engines and lightweight construction, and is one of the world’s most profitable motorcycle manufacturers. That makes Ducati an excellent fit for Audi." Audi's acquisition of Ducati makes it the third Italian outfit under its corporate umbrella alongside Lamborghini and Italdesign-Giugiaro. It also gives the German carmaker unfettered access to Ducati's expertise in lightweight construction, progressive control systems and combustion chamber process--assets that "offer great potential for Audi AG and the Volkswagen Group." Since Investindustrial's takeover of Ducati in 2006, the motorcycle company's revenue grew from €305 million in 2006 to €480 million in 2011, with sales rising from 35,300 in 2006 to 42,200 at the end of 2011. Under Investindustrial's watch, Ducati has also become a global brand, expanding into fast-growing markets like Brazil, China and India followed by the opening of a factory in Thailand in 2011. It has also seen the launch of 17 new models including the Multistrada 1200 in 2010, the Diavel in 2011 and more recently, the Panigale superbike. "Ducati has thrived with us as a result of the intensive industrial turnaround and the commercial push into new, fast-growing markets," said Andrea Bonomi, chairman of Investindustrial. 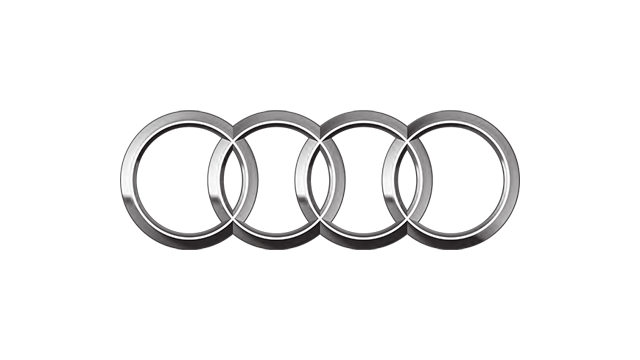 "We are convinced that the company will continue to provide a bright and rewarding future to its customers and employees in the very capable hands of Audi. We believe that Audi is the best partner to continue the globalization process that has already been successfully initiated." We can also only guess that, with Audi's buyout of Ducati, the motorcycle maker's tieup with AMG will soon be dissolved.